Summer’s in full swing and we know what means – staying cool, laying out by the pool, and spending summer evenings with friends and family. 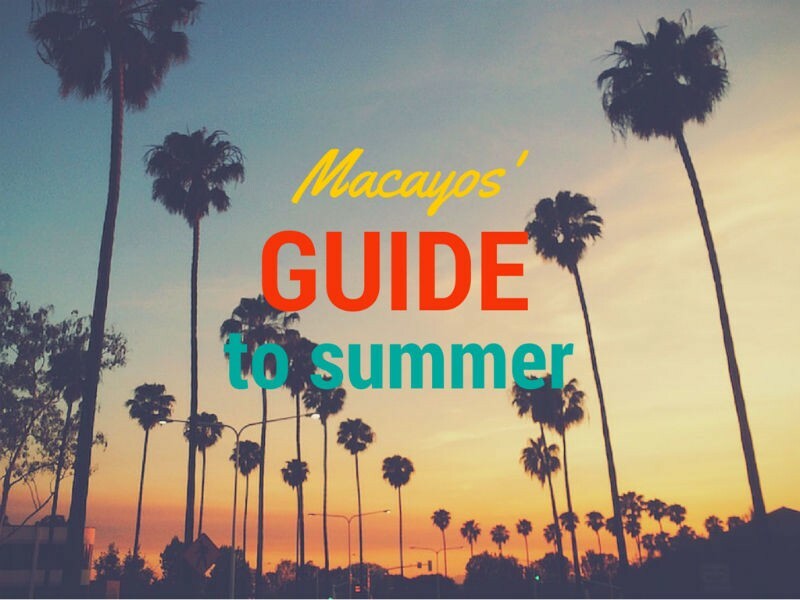 For cold, delicious beverage ideas, make sure you check out our suggestions in the first part of Macayo’s Guide to Summer, but for delectable recipes for the whole family, check out our ideas below! We’ve been sharing quite a few great, easy recipes lately, but we’ve rounded some favorites that are simple and delicious. Got a summer fiesta coming up? Try these below or give us a call – we’ve got great party platters and catering options for fiestas of all sizes! 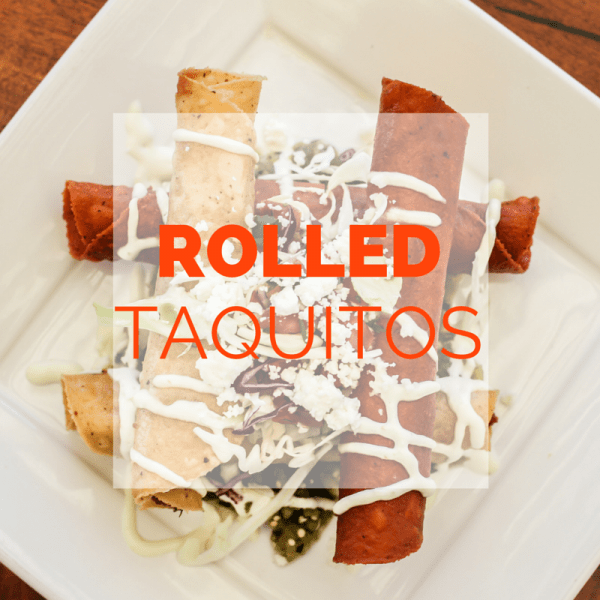 These delicious taquitos are inspired by our chicken taquitos and shrimp and chorizo taquitos. The best part about these is that they are simple but packed with flavor and adored by guests of all ages! They are made for summer evenings by the pool. 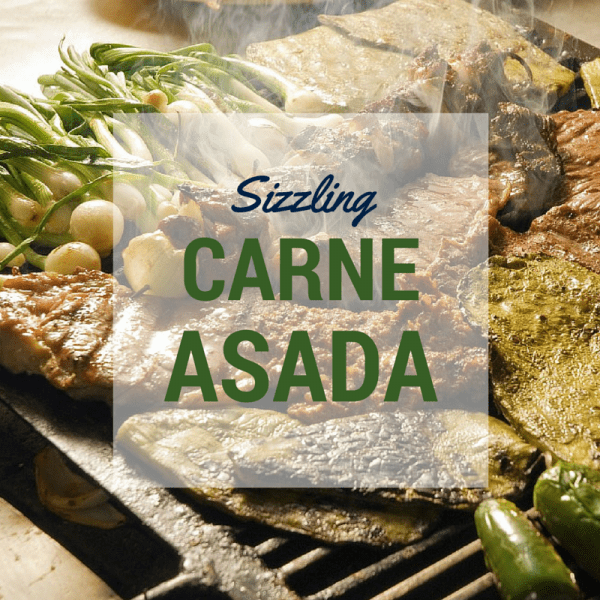 Juicy carne asada is a staple for many dishes, from tacos to quesadillas. We love this recipe, and we love that it also pairs well with roasted chiles, roasted peppers and even other types of meat. Try this on the grill (check out our grilling tips!) some weekend evening and get ready to enjoy a new family favorite. 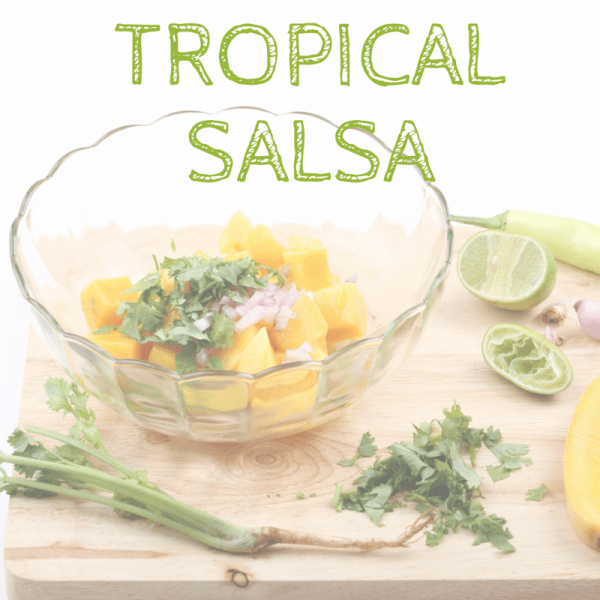 Tropical salsa is a favorite for many, so why not try your own? This pairs well with simple pork tacos (an easy part of a great taco bar!) as well as chips and as a marinade. This is a fun, summery addition to your standard salsa choices. It’s a bit hot outside, so we’d love to see you cool off at your local nearest Macayo’s for delicious foods and cool summer beverage choices!